Capstone Real Estate Group is your number one source for all real estate needs. We specialize in client-focused solutions for office, industrial, retail, and multi-family properties. Broker Nationally and act locally. Proactive Collaborators focused on serving the clients needs first. We believe the best way to ensure maximum price is through an open market, driving competition and demand. At Capstone Real Estate Group, business is approached not as a transaction but as an ongoing relationship, with the goal of creating value for real estate owners in today’s marketplace. 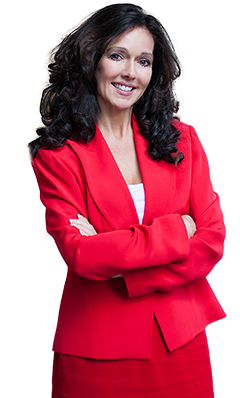 With nearly 15 years of service and achievements, Donna Marshall has the networks, processes and capabilities to provide strategic property solutions customized and scaled to her clients needs. Donna's market knowledge help her clients make decisions that add value and economic potential to their assets and portfolios.